Posted on January 23, 2019 at 4:25 pm. Where can you find the absolute BEST tamales in Texas? Well, first of all, it’s important to know that there are actually six places where you can find them in Texas! But what makes ours so special? 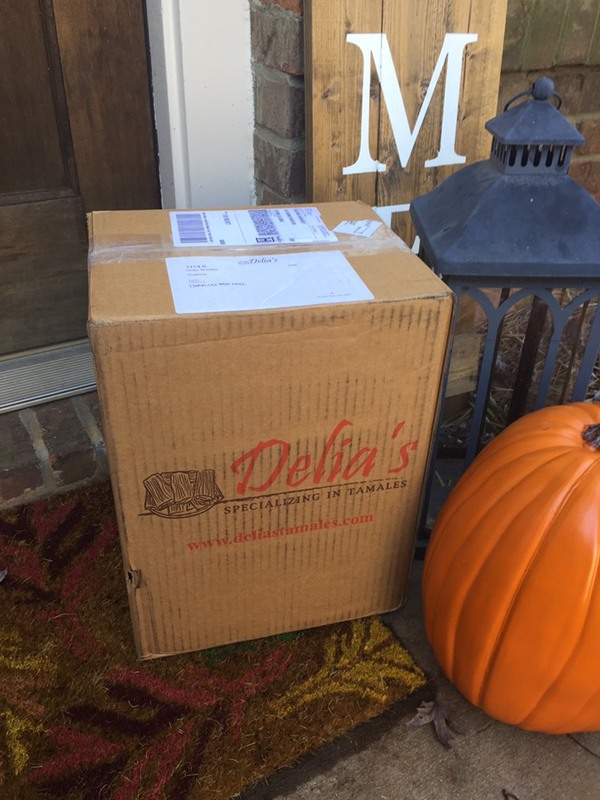 Since Delia’s opened its first location in 1998, requests have been made for tamale shipments all over the United States. Then, once online shipping became available, the demand for orders skyrocketed. Delia’s only ships tamales frozen, so when you get them, you can reheat them right away or put them in the freezer where they can last up to six months. You can place your orders here. After the success of our first location, we opened up a second one in Pharr in 2003, then a third in Edinburg in 2006. A fourth and fifth location were added in 2008, and finally, in 2012, a sixth location in McAllen. 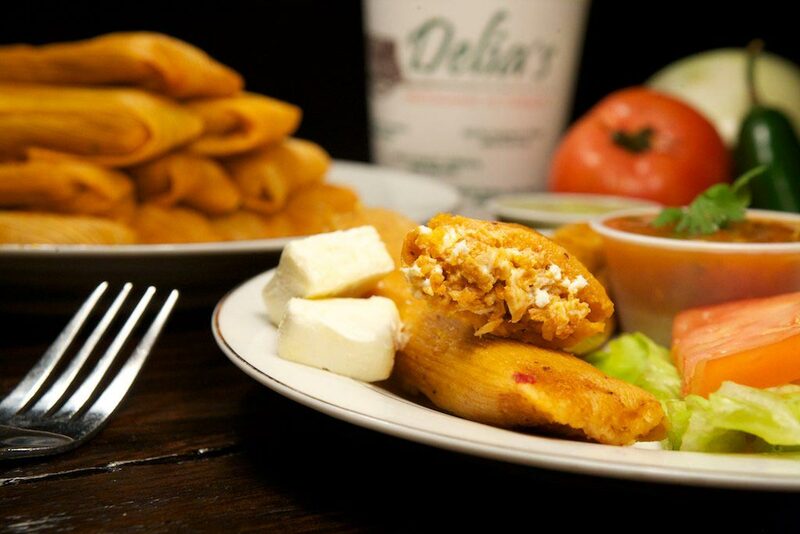 With 18 different tamales at Delia’s, there’s a flavor for everyone. Do you forego red meat? No problem! 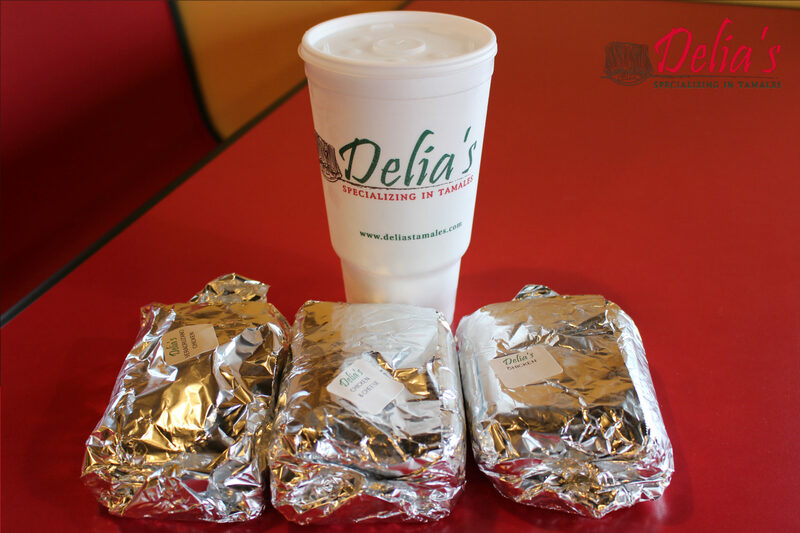 Delia’s has what you need with an order of bean and cheese. Or maybe you’re more inclined to a spicy option? If so, place an order for bean, cheese, and jalapeno tamales. Need more zing? Get the spicy pork cooked in our tomato and jalapeno green sauce for an intense flavor. We Have Dessert Tamales, Too! Another reason Delia’s stands out from the rest is that we also cater to the sweet tooth. 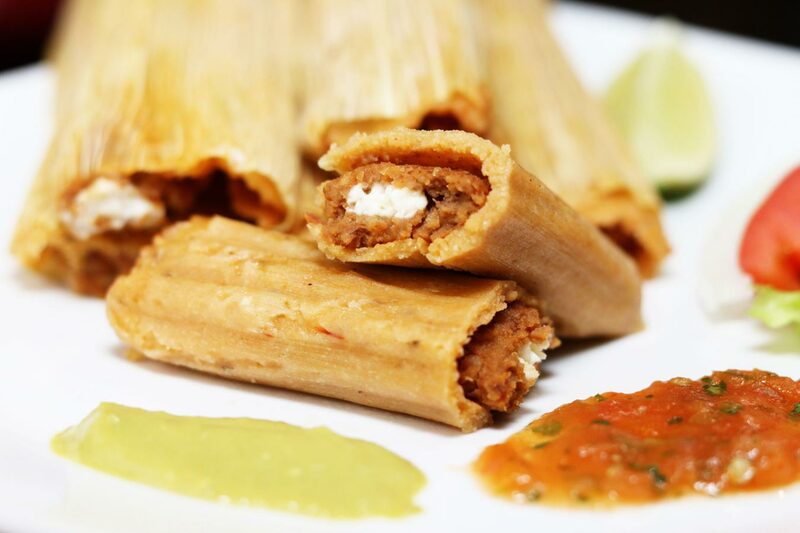 If you’ve never had our sweet cream cheese tamales, then try it out on your next visit! Made with cinnamon, pecans, raisins, sugar, coconut, and cream cheese mixed into the masa, our desert tamales are a sweet spin on our classic options. Find Out Why We’re the Best! In 2018, Delia’s was featured in Texas Highways and The Texas Bucket List. 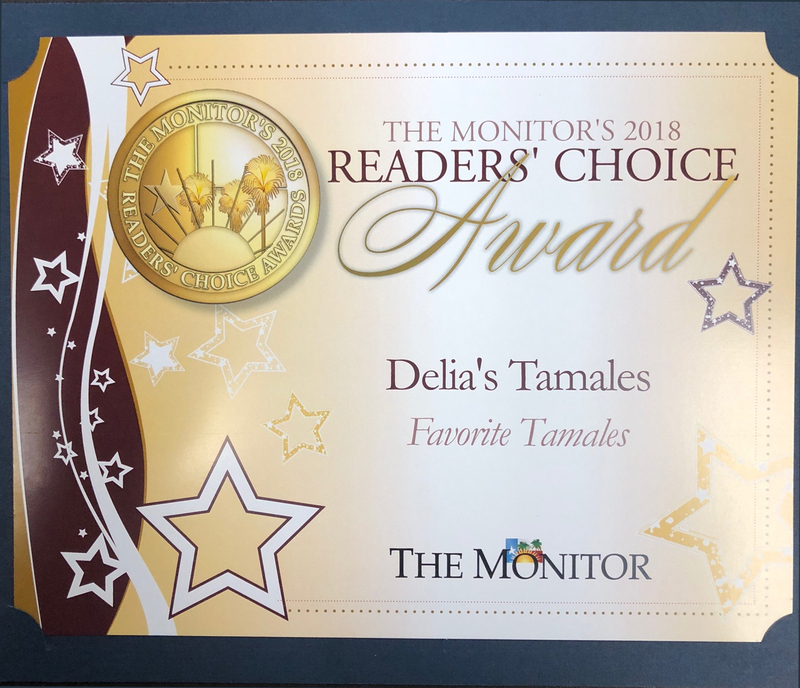 We were also named The Monitor’s “2018 Reader’s Choice Award for Favorite Tamales”. 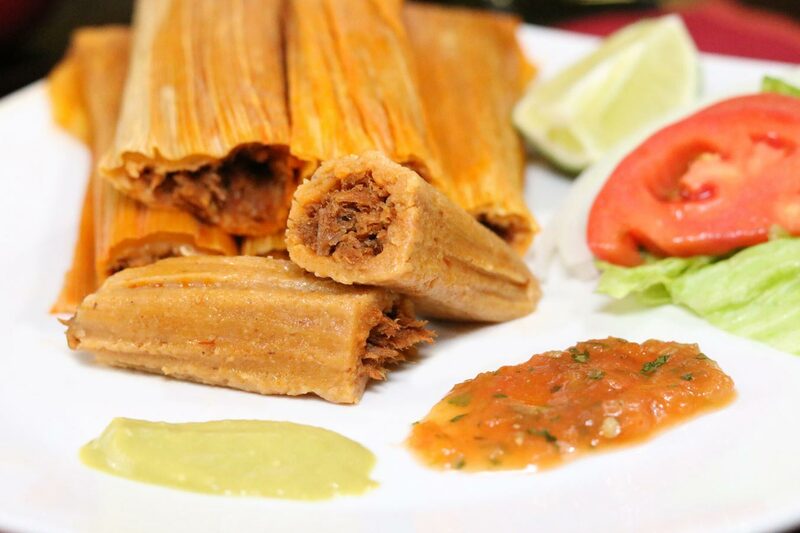 The awards and recognition are incredible, but we recommend you come and try our tamales yourself! Contact us today to learn more! 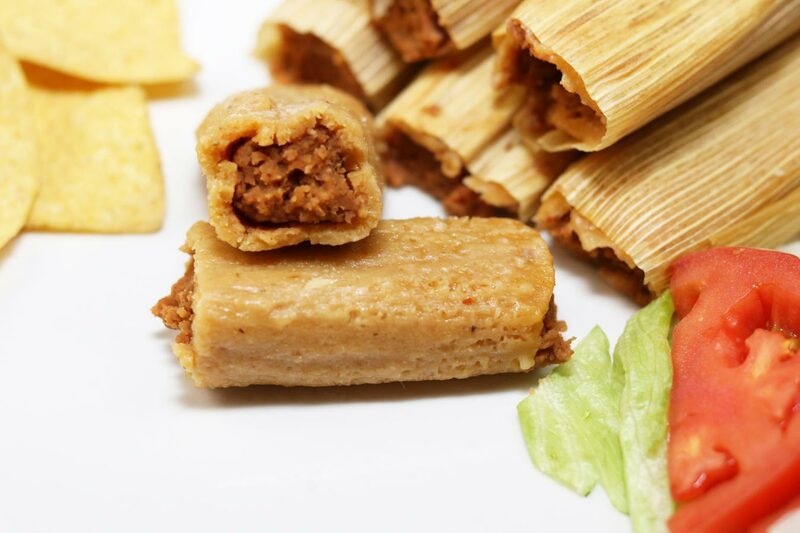 Get Ready for the Big Game and Make Your Football Party Unforgettable with Our Tamales!